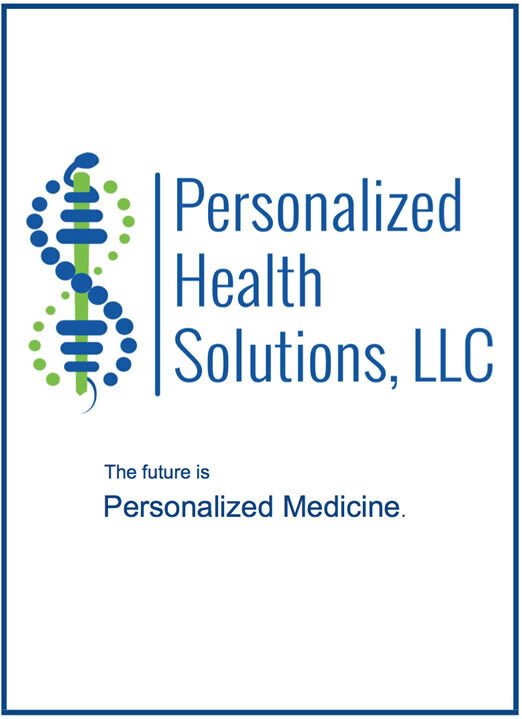 PHS - Pharmacogenomic PGx Testing and more in Mobile, AL, Biloxi, MS, and Gulfport, MS.
Now serving other areas in Alabama, Mississippi and Louisiana. © Personalized Health Solutions, LLC. All rights reserved.